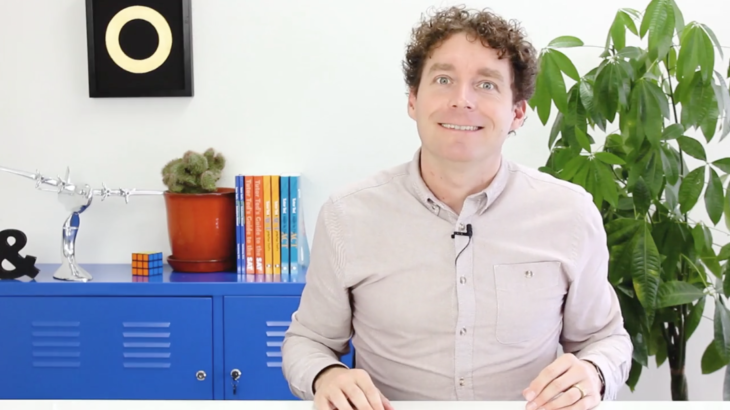 How do you teach reading online? 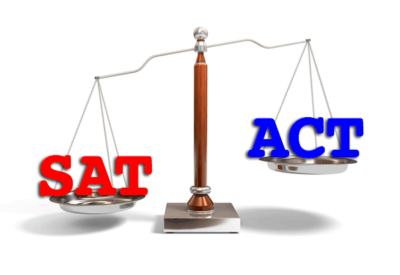 Juniors: should you take the ACT or the SAT? Concordance! ACT/SAT/Old SAT score comparison tables revealed. This test prep tutor is on Jeopardy this week. Who is Tutor Ted? Is that too easy? Tune in on Thursday, March 3 to see how our very own Tutor Ted fares on TV’s most beloved trivia game show! Ted featured on Julie Kim’s podcast — listen in! Jason Cruz on Ted featured on Julie Kim’s podcast — listen in!